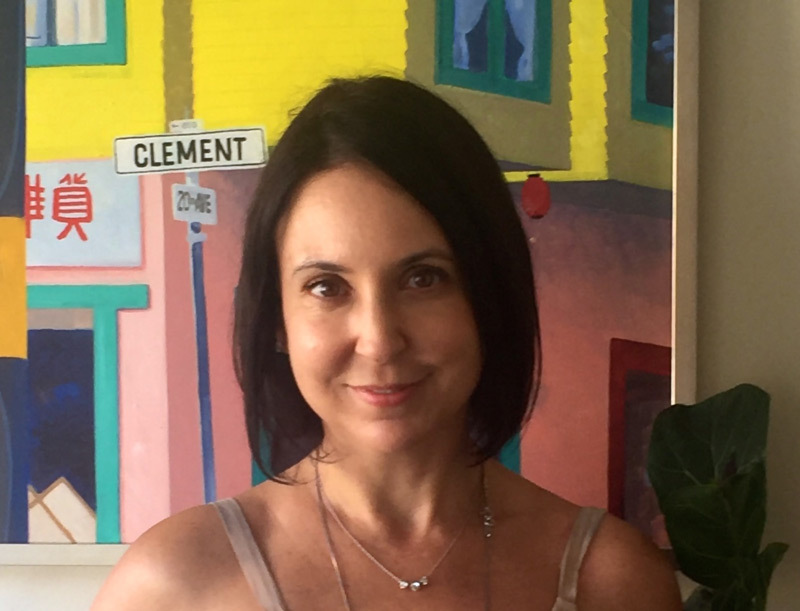 Jennifer Bishop is a Licensed Acupuncturist in California with a Masters degree in Traditional Chinese Medicine from The American College of Traditional Chinese Medicine (ACTCM). Jennifer is a family practitioner who excels at treating a variety of conditions including pain of all types, insomnia, digestive issues, menstrual issues, and addiction. In addition, she has advanced training in the treatment of fertility, pediatrics + obstetrics depression + anxiety, and hormone balancing. 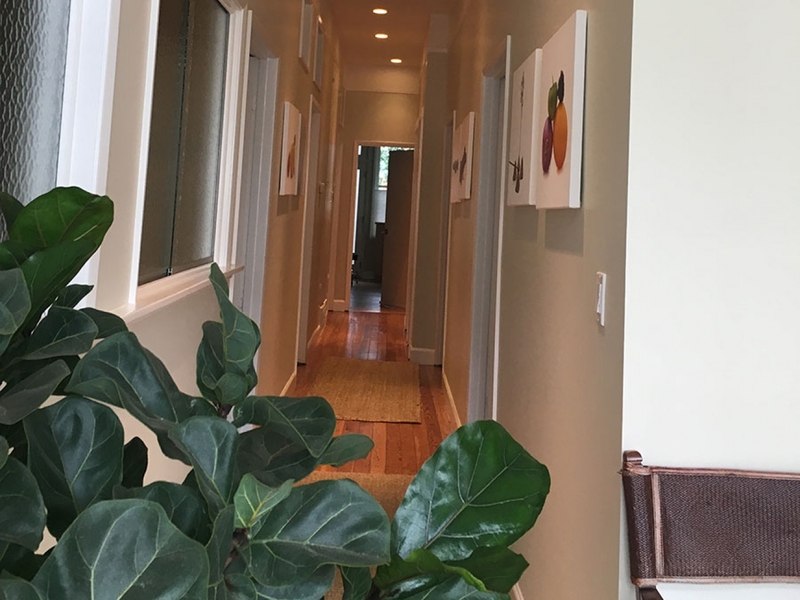 While studying Traditional Chinese Medicine, Jennifer interned at the ACTCM Community Clinic, the Auricular Clinic, and CPMC stroke and spinal injury clinic. Jennifer worked for two years at Petaluma Community acupuncture, volunteered at the Haight Ashbury free clinic and worked extensively with reproductive help at Retreat Acupuncture. 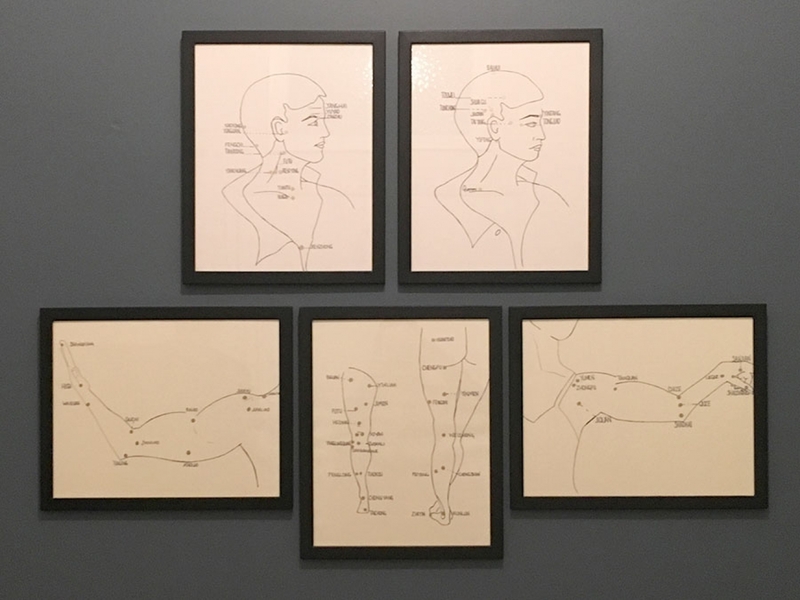 Having earned a Bachelor of Fine Arts and Liberal Arts, Jen brings an artist’s sensibility to the practice of Chinese Medicine. Jennifer’s enthusiasm for holistic health care grows from her interest in family, the human body, the arts, and her commitment to community. 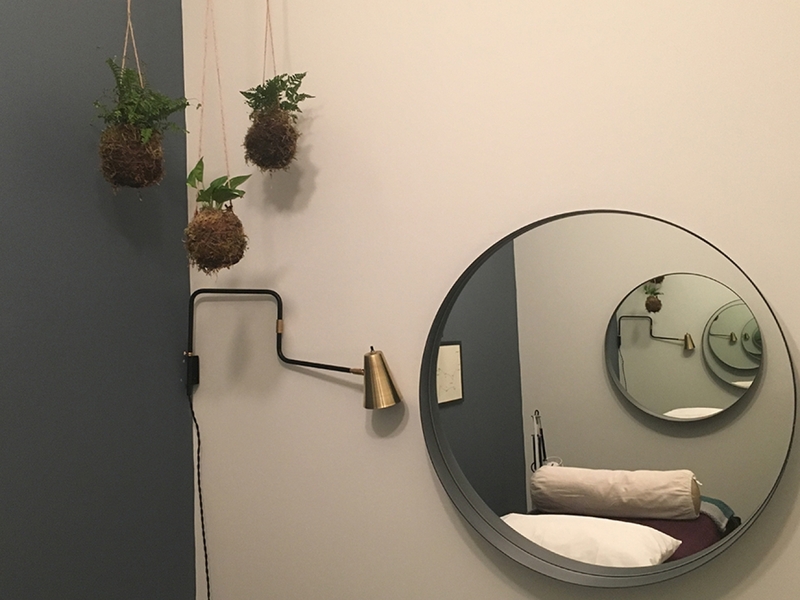 When not in the clinic you can find Jennifer spending time with her family, doing ceramics at Ruby’s clay studio, baking for her little In Good Company granola business, exercising or broadening her knowledge through a year-long functional medicine course. "Jen is the BEST, BEST, BEST! 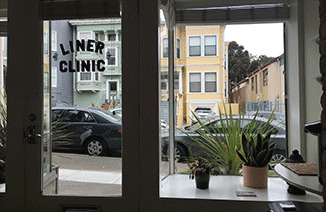 If you already love acupuncture, then you need to switch to Jen Bishop and never look back. 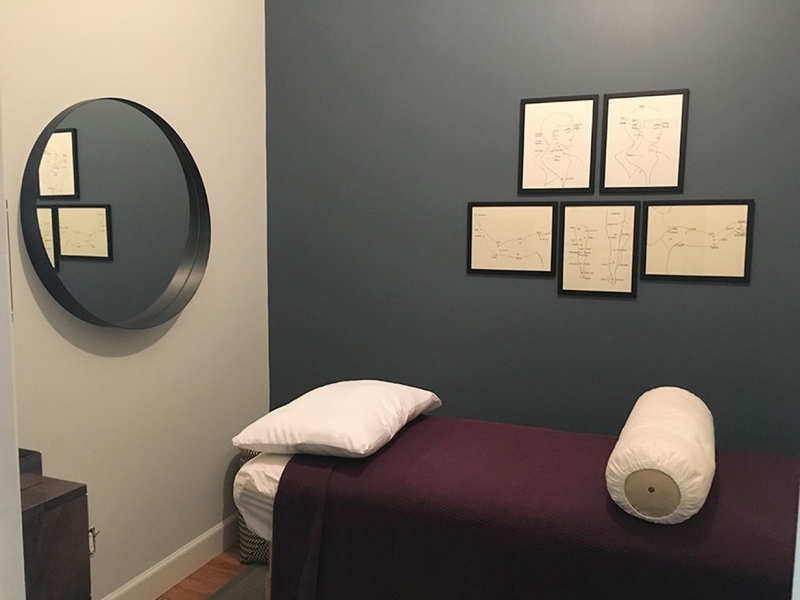 She's so knowledgable, personable and makes acupuncture feel more like a spa than a treatment, which of course it is because she's a master at meeting your needs! And if you don't already love acupuncture, try Jen and she will make you a convert. I had the healthiest & happiest pregnancy and now son.... thanks to her..already plotting the next one, just to see Jen more regularly :) "